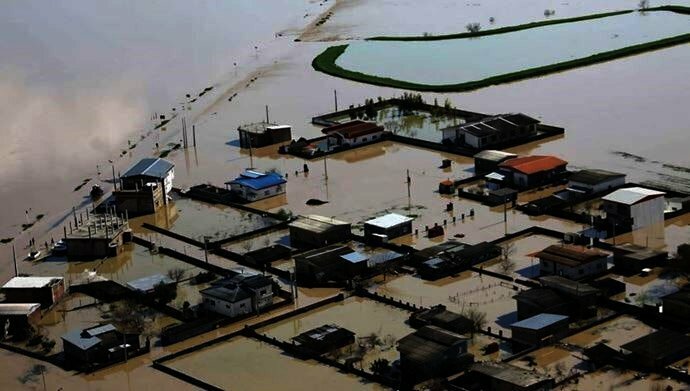 More than a $2bn-damage is the result of an ongoing flood so far, state media cited ministers as telling lawmakers on Sunday. 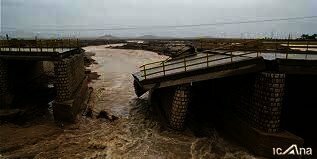 “More than 14,000 kilometers of roads have been damaged,” he said, according to IRNA. 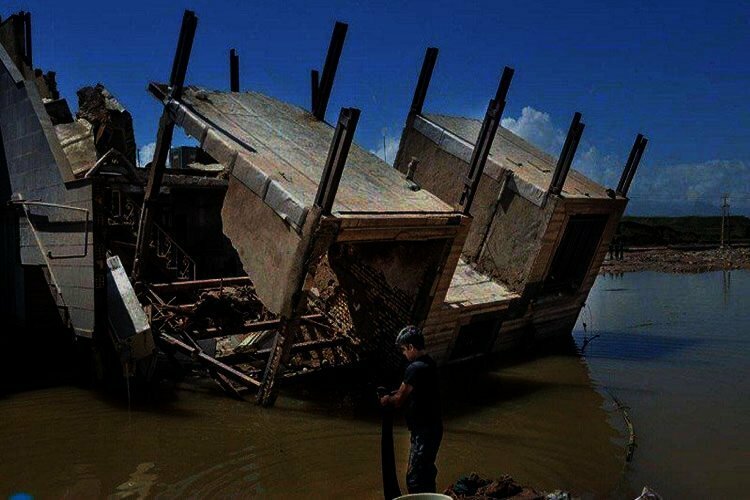 Although state-run news agencies like Tasnim boast that the Islamic Revolutionary Guards Corps, Basij forces and other regime affiliated institutions are aiding flood victims in the worst hit areas of Iran, locals say they have been abandoned by the government. Flood stricken locals are furious and say that flood relief is nonexistent.